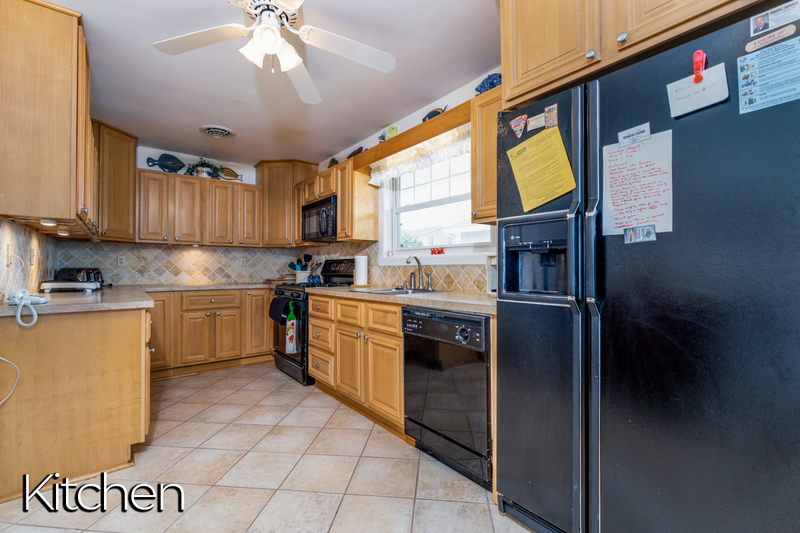 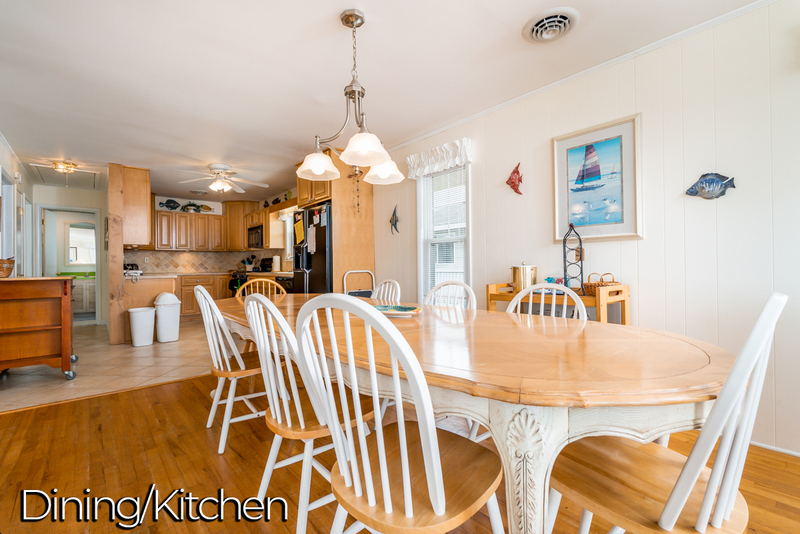 Bright and airy, well maintained, upside down style home with plenty of charm. 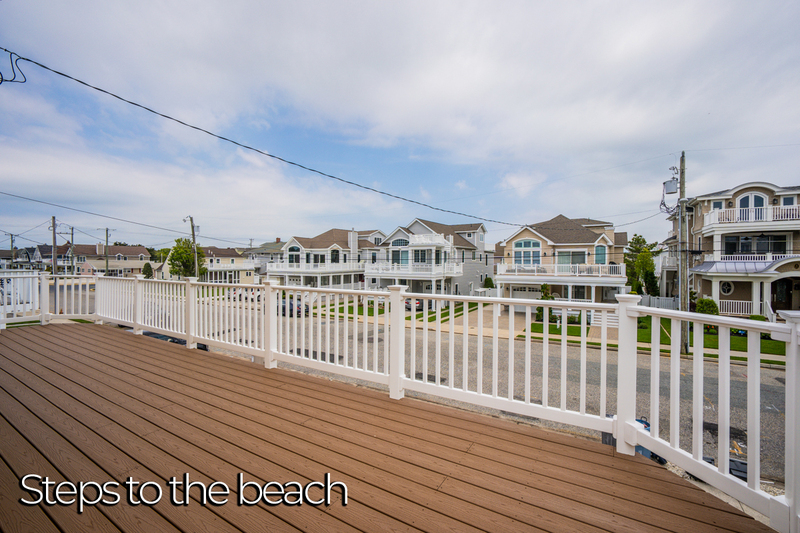 5th house from the beach with views from the front upper deck. 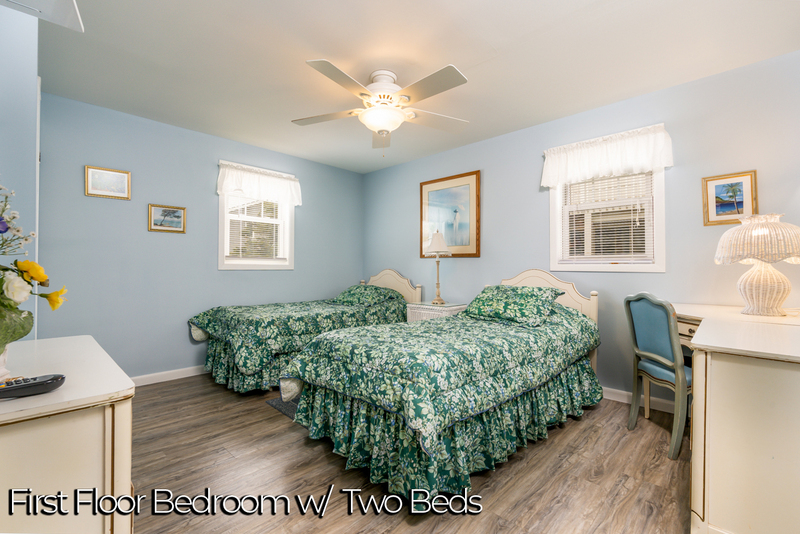 Has a garage with off street parking for 1 to 2 cars. 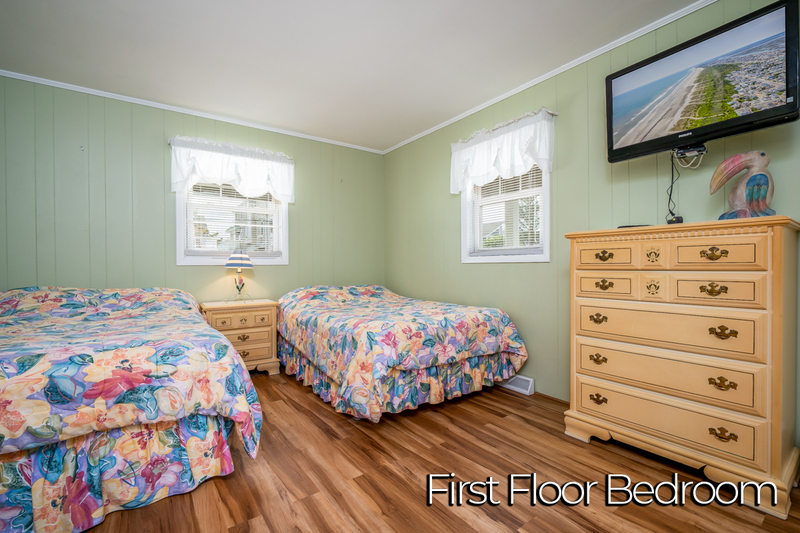 Also has rear deck off the master bedroom. 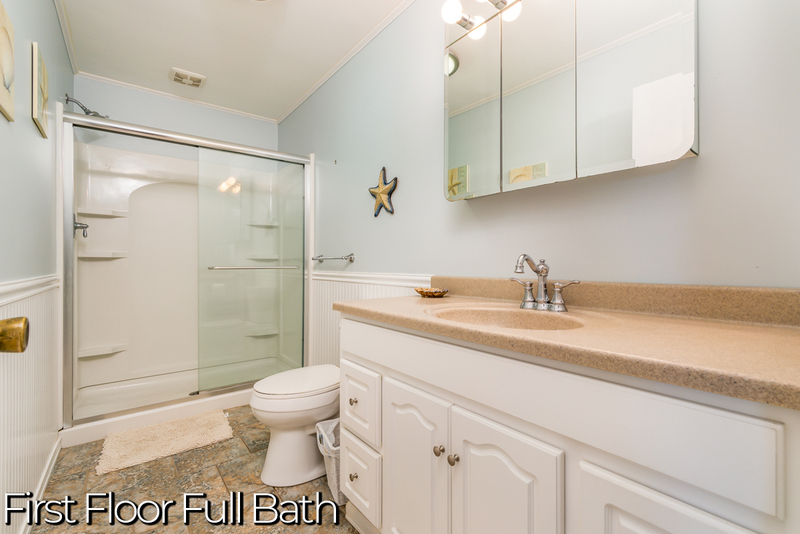 There are 5 bedrooms and 2 Bathrooms in this great home. 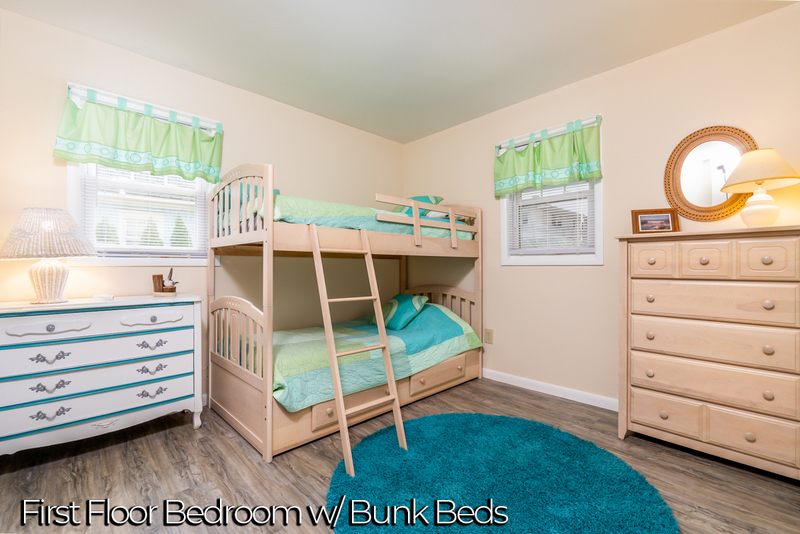 You can sleep 12 comfortably here with the Queen sofa bed in addition to the 3 Queen and 4 single beds and 1 set of twin bunk beds that are in the home. 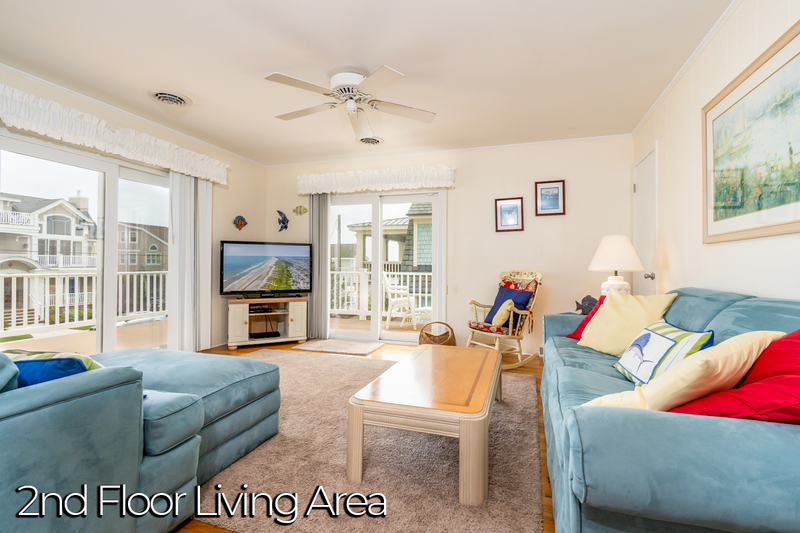 You can sit in the sun and enjoy the ocean views. 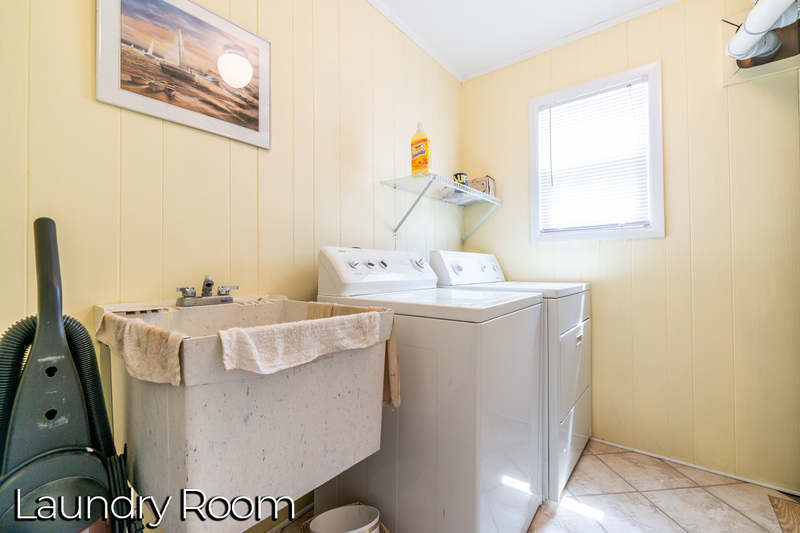 Cleaning included by owner. 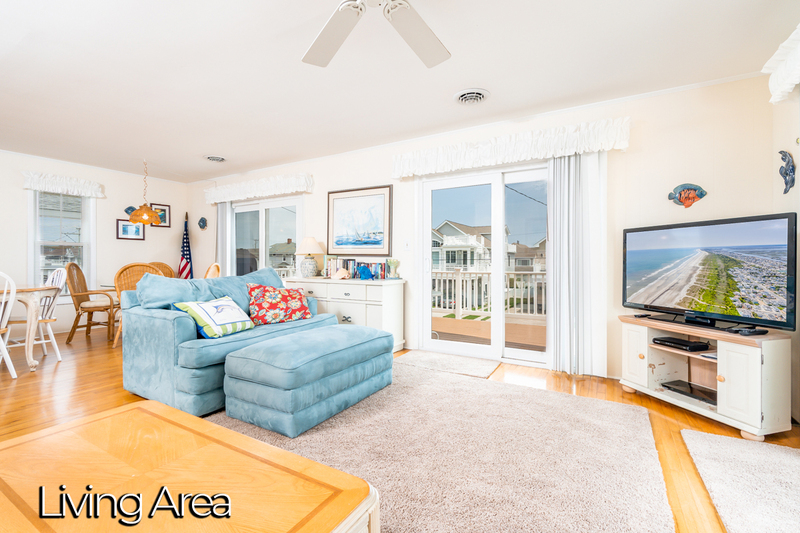 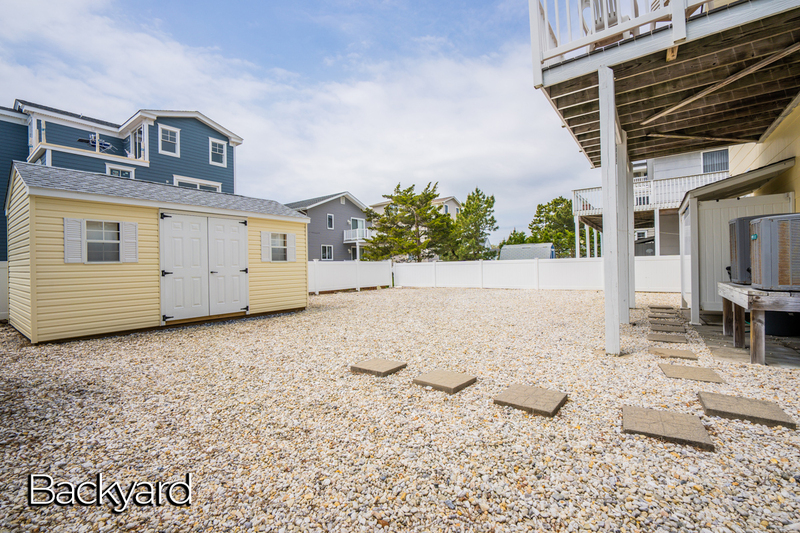 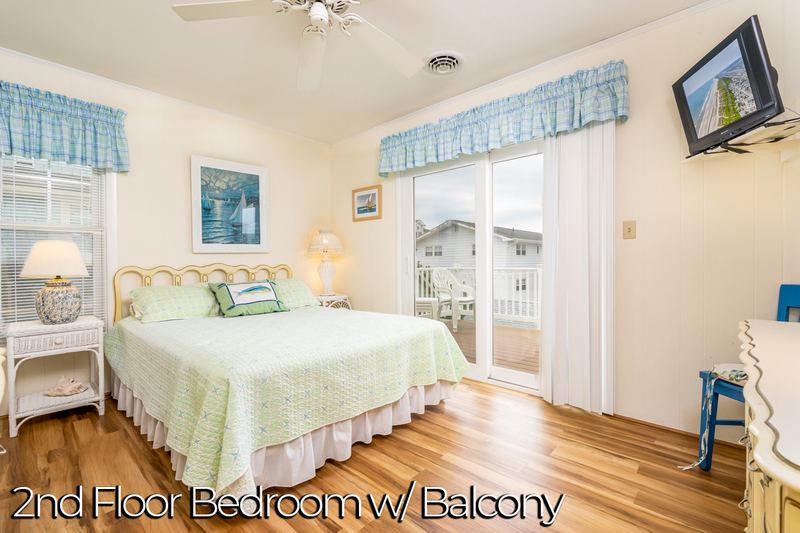 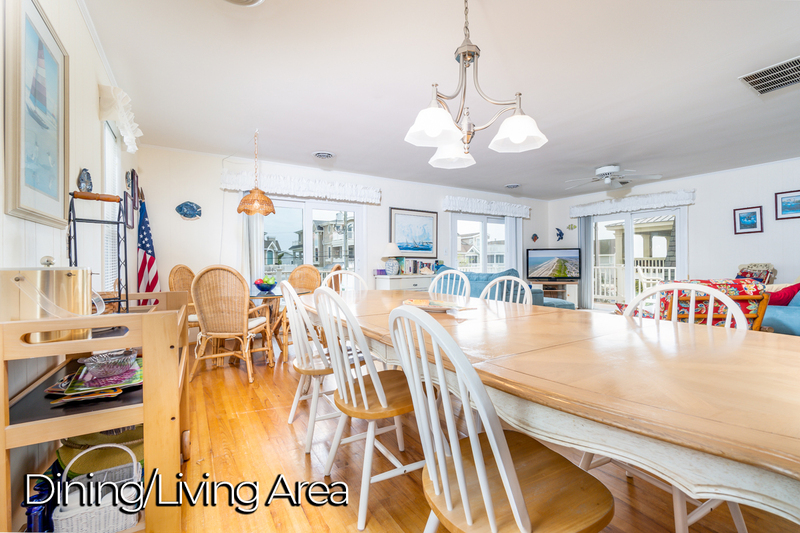 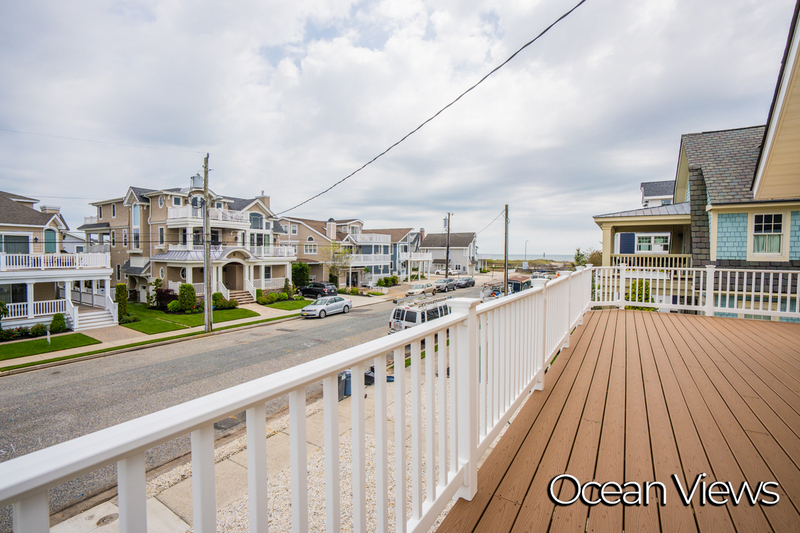 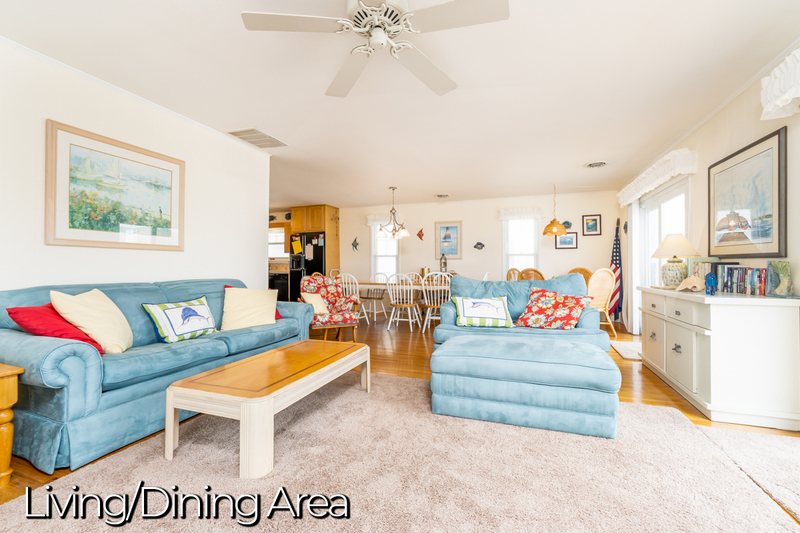 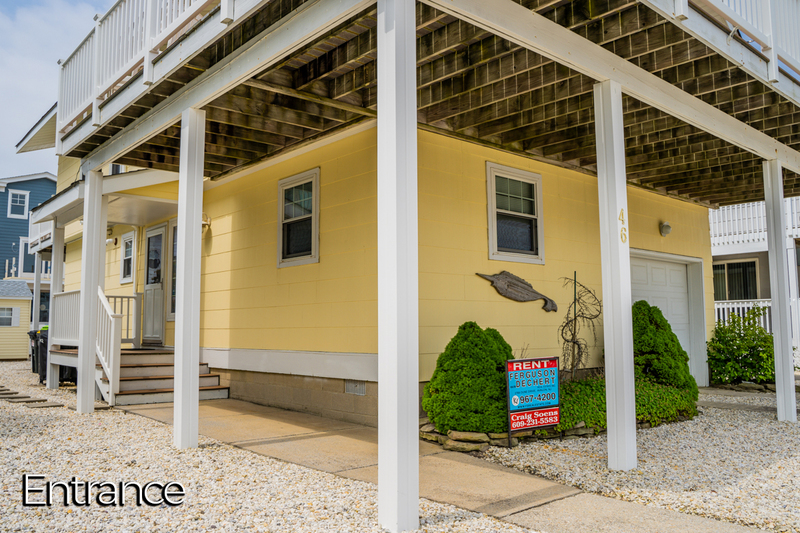 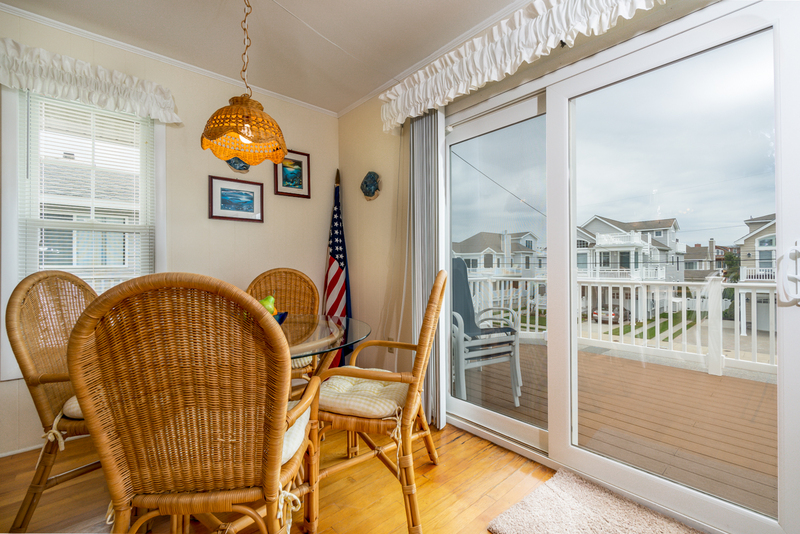 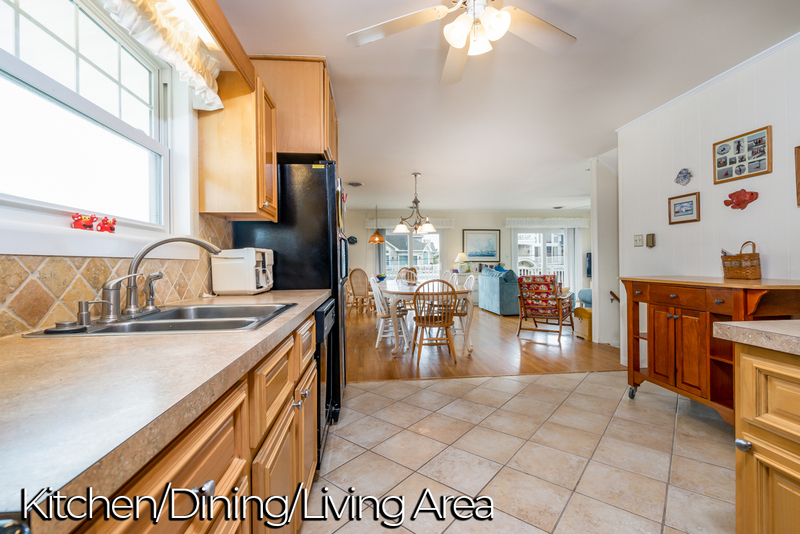 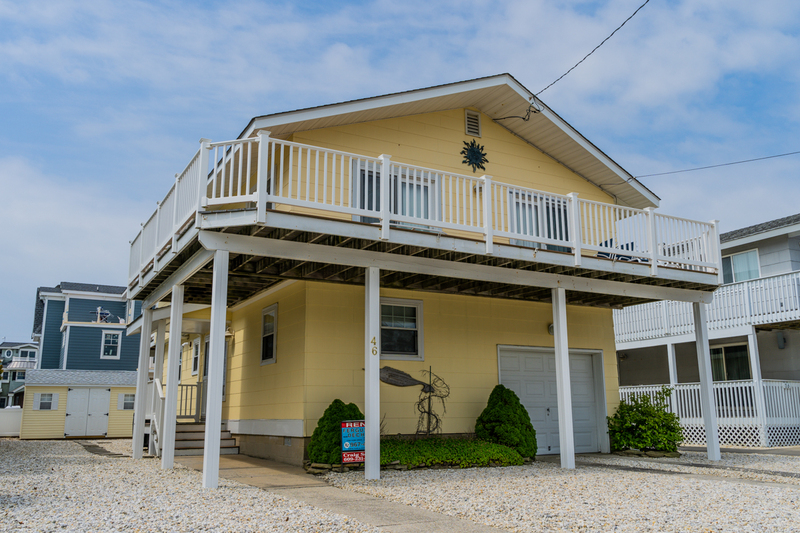 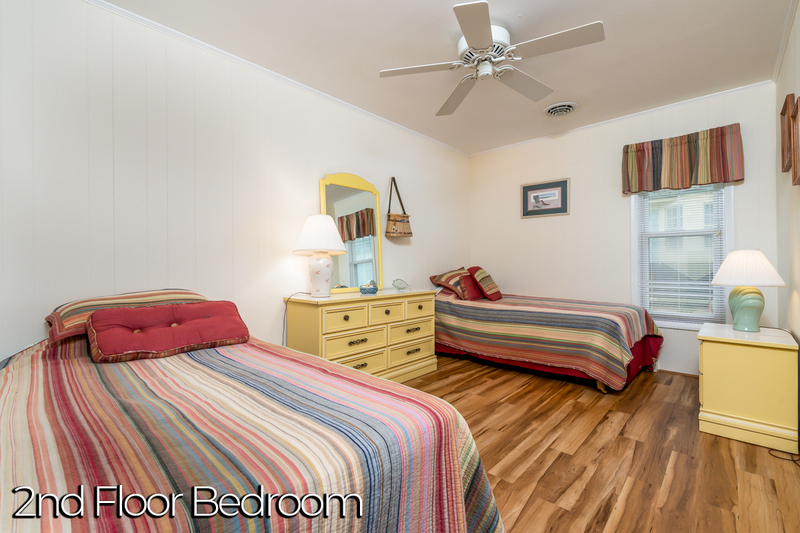 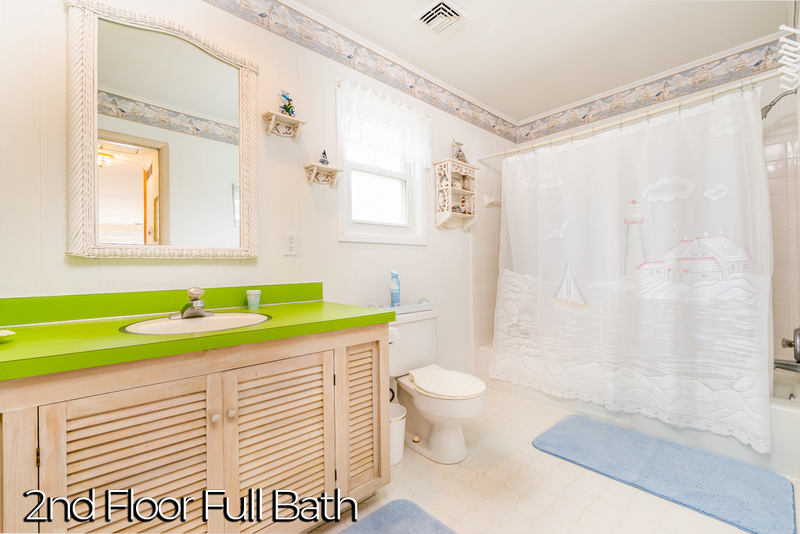 Give us a call to book this great seashore home.